In OUR world of Real Estate, our client and community referrals are some of the finest compliments we receive. Our real estate team members and industry partners work diligently to contribute to the communities of Metro Vancouver, the Fraser Valley and beyond. The sole concept behind our trademark, FOLLOW YOUR HEART referral program is this, TO GIVE BACK! 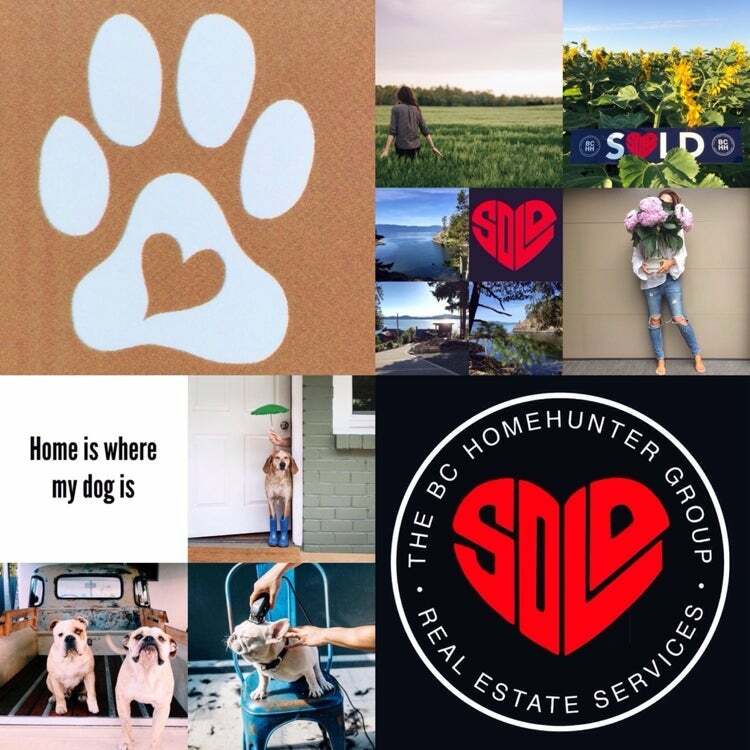 Wherever and whenever you see our trademark BC HOME HUNTER GROUP RED "SOLD" HEART it means our team are giving back in that community and to you. Our team is very proud to have our clients and industry call us The Robin Hood's of Real Estate. A significant portion of our business comes from our fiercely loyal clients who recommend our distinctly unique urban and suburban real estate sales and services to their friends, family, colleagues and complete strangers locally and all over the world. We are equally fiercely protective when representing each and every one of our clients, whether negotiating the sale of a home on your behalf or every single aspect of our business relationship. Our passionate team members take our 'thank you' very seriously and in typical fashion a step further by immediately presenting you with a gift for every referral that you send to our real estate team. 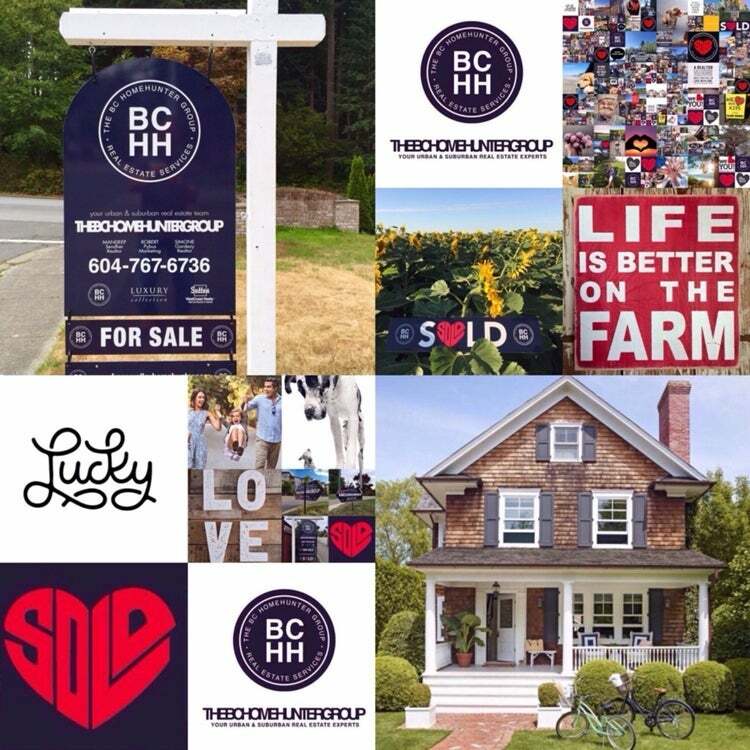 When you refer a client (buyer or seller) to The BC Home Hunter Group you will receive an initial introduction gift of approximately $100.00 value regardless of the referral outcome. When your “FOLLOW YOUR HEART” referral results in a firm sale and the transaction completes, you will receive a referral of $1,000 OR we will donate $1,000 to either the charity of your choice in your name or add your name and contribution to our own contribution through our trademark, “FOLLOW YOUR HEART” referral program. We then donate up to $500 from every sale to children and/or community groups in your neighbourhood. The concept is to, most often, donate to children’s organizations, schools or groups in the communities which our clients are buying, selling and living in. 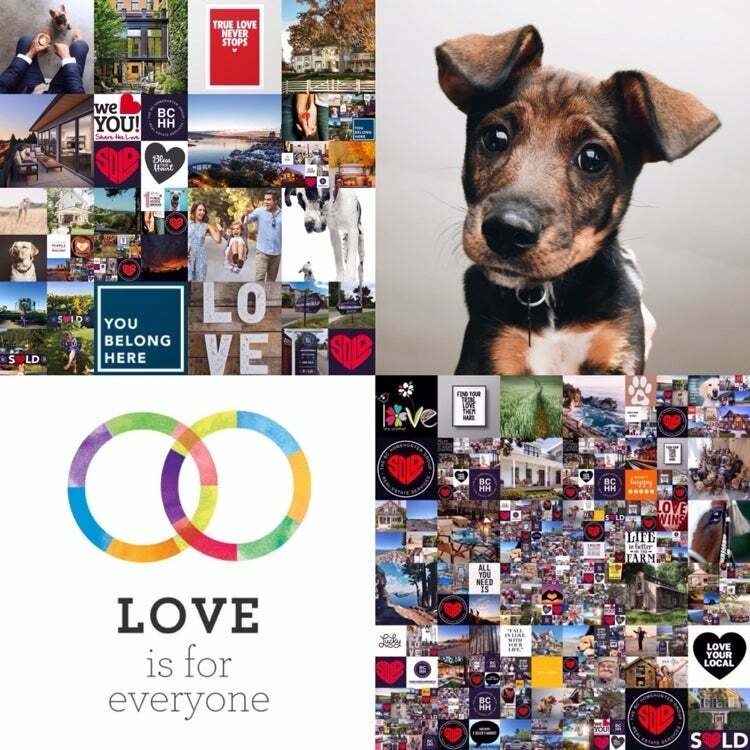 We LOVE giving back more than we LOVE selling our beautiful British Columbia real estate! Our team have just started our new charity program for your well loved pets. Keep an eye out for all the details in our social media and your local paper! We already offer complimentary dog walking to our home sellers in metro Vancover, the Fraser Valley, Whistler and Vancouver Island, call for all the details! 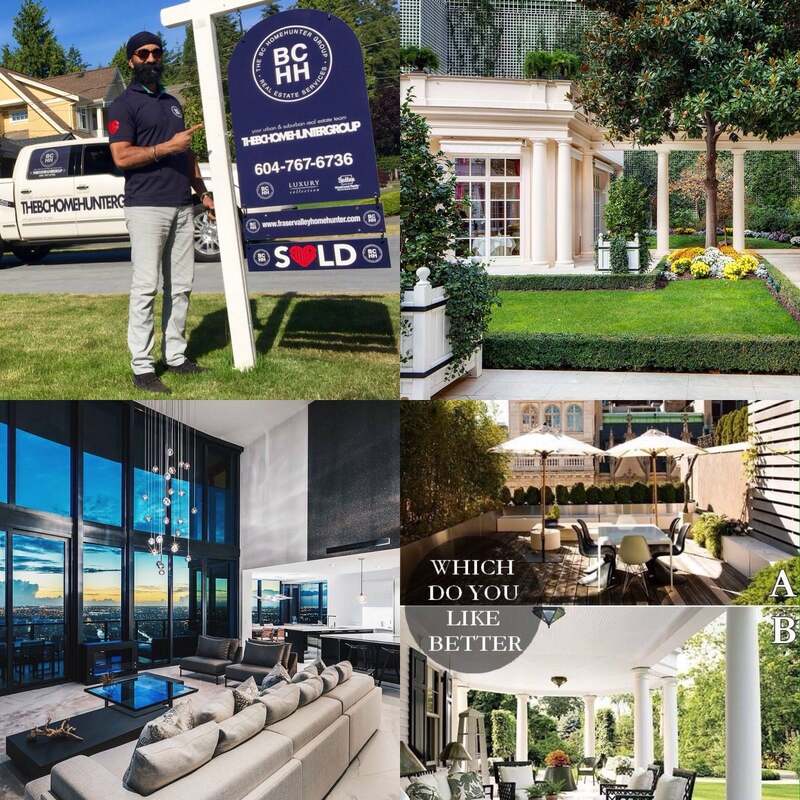 Simply fill in the form below or call 604-767-6736 and speak with Mandeep or one of our team members or you can email your referral contact information to us, sold@bchomehunter.com and we will take it from there. 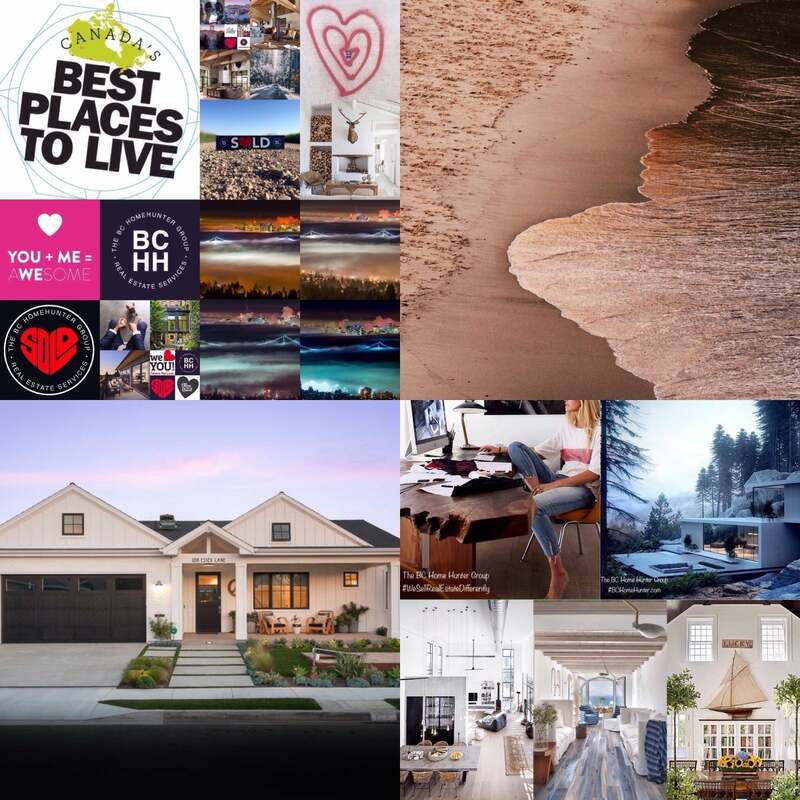 Your referral contact will receive The BC Home Hunter Group’s Excellence in Real Estate, professional, friendly service and outstanding performance that we are renowned for year after year.